We sell log cabins created from scratch here in our own mill in Leeds, UK. We have complete control over the manufacturing progress and our log cabins are the highest quality, produced by skilled, experienced staff. 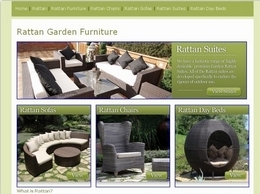 Rattan furniture is strong and durable, it's the prefect addition to any garden! 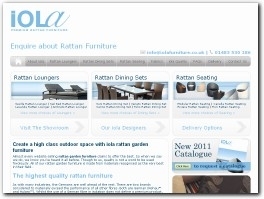 Information on rattan garden furniture. 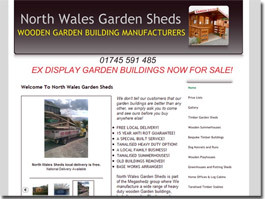 Wooden Garden buildings manufacturers based in North Wales, Our main showsite in Rhuddlan is open 6 days a week. 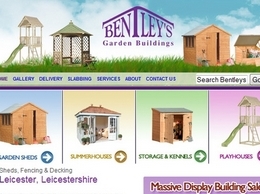 A Large selection of quality sheds, fencing, decking and playhouses is available at Bentleys garden Buildings. We cover Ashby De la Zouch, Leicester and Leicestershire and offer a professional friendly service. 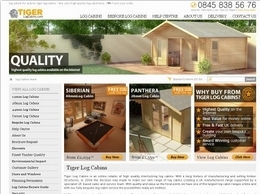 Tiger Sheds provide garden sheds and log cabins. 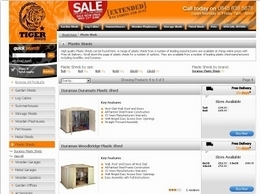 For the highest quality sheds online look no further. Our prices are cheap and we have FREE UK delivery direct to your door on all wooden sheds, log cabins and wooden playhouses. 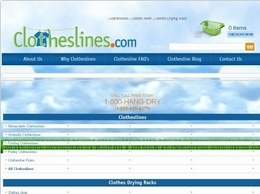 A comprehensive range of Clothes Airers and Racks for the home, Eco friendly and great for anyone wanting to save money spent on clothes drying. 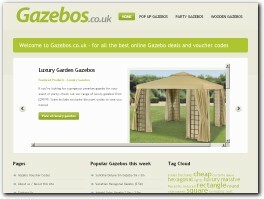 All the best UK gazebo deals, from cheap popups and luxury party gazebos to permanent wooden gazebos. 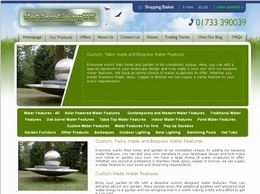 Give your garden a personal touch with a bespoke water feature ordered from Outdoor Living UK. Whether you are looking for a contemporary design, something traditional or even a solar power water feature, Outdoor Living will be able to help you. 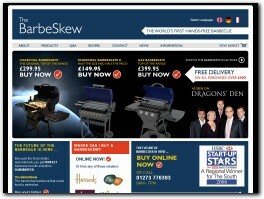 barbeques and garden accessories. If you fancy using the store for people's birthdays, Christmas or any other special occasion – You can! 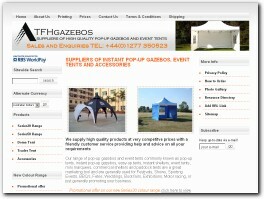 Our range of pop-up gazebos and event tents commonly known as pop-up tents, instant pop-up gazebos, easy-up tents, instant shelters, event tents, mini marquees, commercial shelters and paddock tents are a great marketing tool and are generally used for Festivals, Shows, Sporting Events, BBQ's, Fetes, Weddings, Boot fairs, Exhibitions, Motor racing, or just generally promoting your business. Get the best Trampolines in Australia, from Vuly Play today! 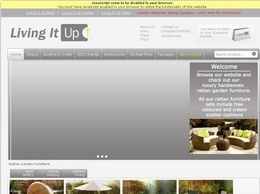 We offer the best service and highest quality furniture available at reasonable prices. We are a family run business who have been manufacturing for 15 years and we ensure standards are high and our furniture is always of the highest quality. 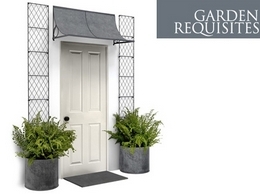 The Garden Buildings Centre (GBC) was founded in 1986 and now is the UK's premier retailer of quality garden and leisure buildings with branches throughout the UK. 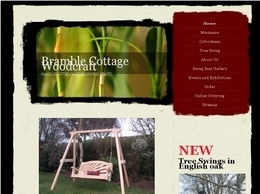 We are official online suppliers of Forest Garden timber outdoor products such as sheds, summerhouses, pergolas, planters, log cabins, garden furniture and playhouses, with free UK mainland delivery. 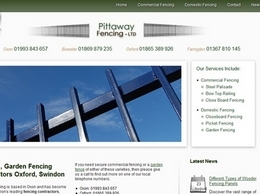 Our website includes a range of handy knowledge guides. A UK retailer of log cabins, summerhouses & sheds, great for garden offices, workshops, home gyms, relaxation spaces & hot tub enclosures. 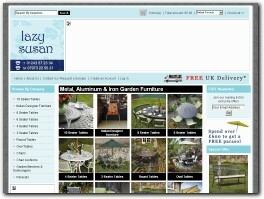 With free delivery & optional installation service. 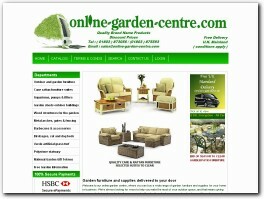 Come & check us out your perfect garden building awaits.